The concept of “industrial” or “societal” metabolism is a simple model of the interrelation between the economy and the environment, in which the economy is an embedded subsystem of the environment. Similar to living beings, this subsystem is dependent on a constant throughput of materials and energy. Raw materials, water and air are extracted from the natural system as inputs, transformed into products and finally re-transferred to the natural system as outputs (waste and emissions). Total inputs from natural systems into the economy must by definition equal total outputs plus net accumulation of materials in the socio-economic system. Hence, gathering information on human’s material consumption is important, as many of today’s most pressing environmental problems such as climate change, biodiversity loss or water scarcity are directly linked to the scale of our material throughput. The main accounting standard applied is Economy-Wide Material Flow Accounting (EW-MFA). 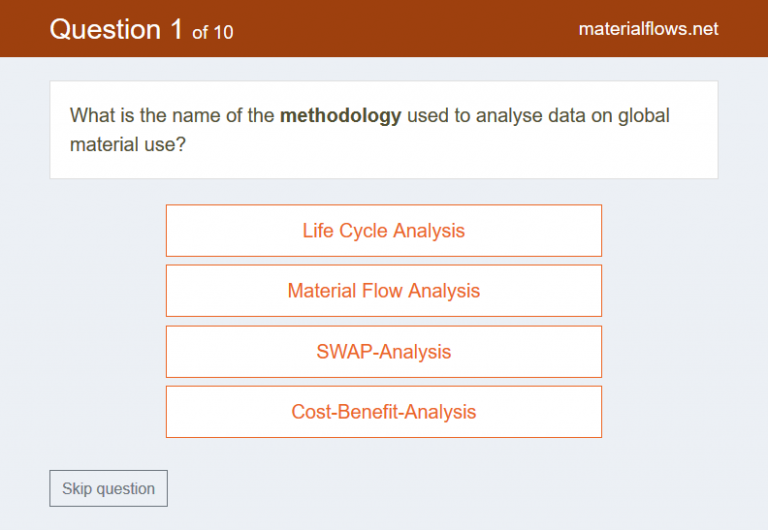 To get an insight in trends and drivers of global resource use and the relevance of EW-MFA try out our Quiz, which also guides you through the content of www.materialflows.net. While developing countries still need to increase their material consumption to ensure at least a minimum level of quality of life, industrialised countries need to decrease their resource use considerably. A rapidly growing number of policy documents and processes on the national, European and international level recognises that, to reach this goal, an ambitious resource efficiency strategy, i.e. a strategy that leads to a significant reduction of material consumption, is needed to avoid trespassing our “Planetary Boundaries”. The main means to realise such a strategy is to de-couple economic growth from the use of natural resources and environmental degradation. Hence, the aim is to increase the material productivity of production and consumption activities. The following policy initiatives tackle the topic of sustainable resource use and apply indicators based on the concepts of EW-MFA. With the historic adoption of the 2030 Agenda for Sustainable Development in September 2015 in New York, the international community committed itself to 17 Sustainable Development Goals (SDG). EW-MFA indicators are part of the SDG global indicator framework measuring the implementation of SDG targets 8.4 (resource efficiency in consumption and production), 12.2 (sustainable management and efficient use of natural resources), and 12.5 (waste reduction). In March 2010, the European Commission launched the “Flagship Initiative for a Resource-Efficient Europe” as part of the implementation of the Europe 2020 Strategy. The initiative was designed to transform Europe into a highly resource efficient and low carbon economy. The closely related “Roadmap for a Resource efficient Europe” defines key areas of action to implement the strategy. EW-MFA-based indicators play a key role in the indicator system developed for the implementation of the Roadmap. The OECD developed the “Green Growth” strategy aiming at fostering economic growth and development while ensuring that natural assets continue to provide the resources and environmental services as the basis for human well-being. Its monitoring system, the “Green Growth Indicators”, contains indicators on the environmental and resource productivity of the economy. 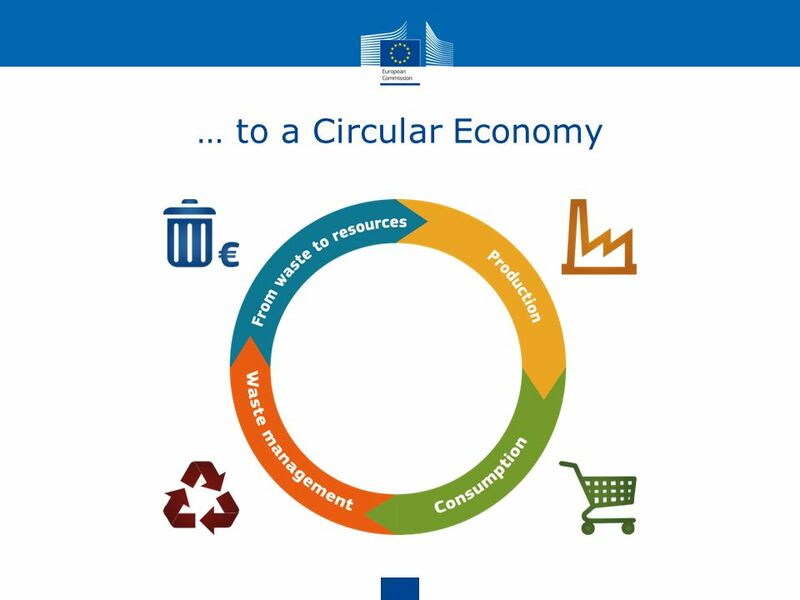 In 2015, the European Commission adopted the Circular Economy Strategy. The underlying EU Action Plan for the Circular Economy establishes a concrete and ambitious programme of action which shall stimulate Europe's transition towards a circular economy. EW-MFA-based indicators measure progress of the Strategy’s implementation. In 2008, the United Nations Environment Programme (UNEP) launched the Green Economy Initiative. The objective of this initiative is to achieve increased investments in environmentally significant sectors such as renewable energy, clean technologies, or energy-efficient buildings. A specific indicator report describes resource efficiency indicators as core indicators to measure progress towards achieving the green economy. In accordance with UNEP's "green economy" initiative, UNIDO is promoting a Green Industry initiative. Its aim is to discuss the opportunities generated and challenges posed by a move towards resource efficient industries and sustainable production and consumption patterns and to develop strategies to maximise benefits and minimise drawbacks. Proposed by Japan, the Regional 3R Forum in Asia was endorsed in 2008 to promote 3R in the Asian developing countries. 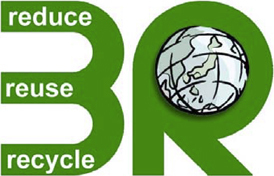 The 3Rs refer to restricting generation (Reduce), promoting reuse (Reuse) and regeneration (Recycle) of wastes, and represent the concept of balancing environmental conservation and economic growth through the effective use of resources.